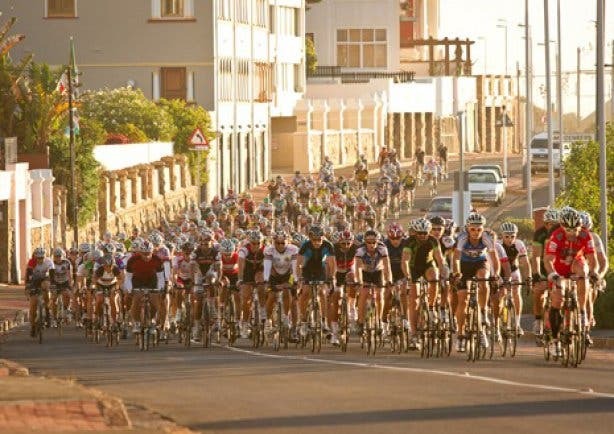 Off-grid water sourced from a natural spring, ice packs consisting of recycled water for runners and the use of grey water for cleaning operations are some of the changes to be implemented for the Old Mutual Two Oceans Marathon this year. City decreases number of accessible public pools from 35 to 12. Here’s a list of all 12. Escape to this picturesque boutique bed and breakfast for some well deserved relaxation and romance!